Yanjie Chen, DVM, PhD is an Emergency Medicine Veterinarian at MedVet Columbus, where she has been part of the medical team since 2017. 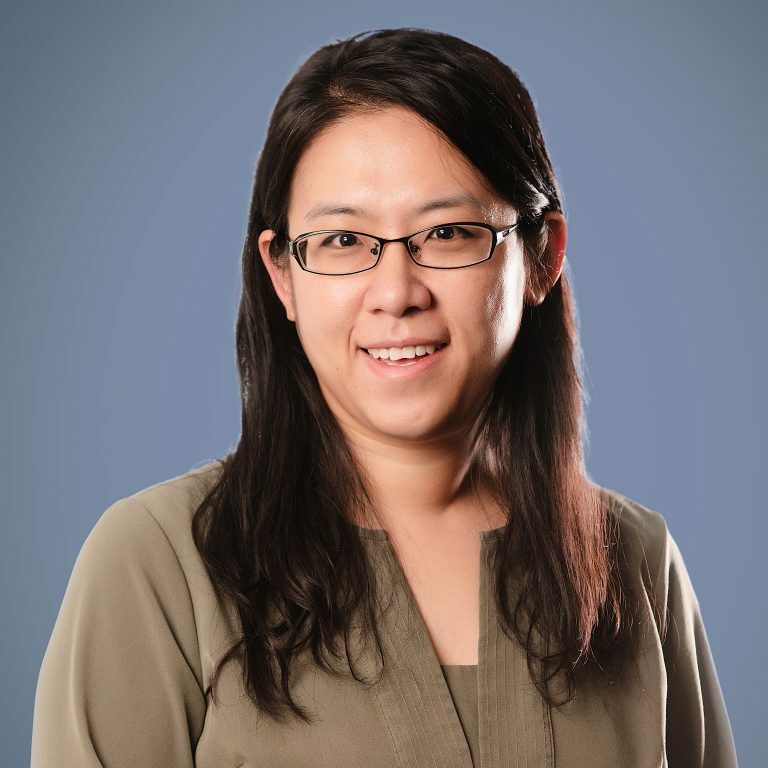 Dr. Chen received both a Bachelor of Biotechnology degree (Honors) and Doctorate of Philosophy in Cell Biology from Ocean University of China, before going on to complete her Doctor of Veterinary Medicine degree at The Ohio State University College of Veterinary Medicine in 2016. Following veterinary school, Dr. Chen completed a yearlong small animal rotating internship at The Ohio State University Veterinary Medical Center. Dr. Chen’s favorite part of practicing veterinary medicine is being able to help pet owners by teaching them about their pet’s condition. When not caring for patients, Dr. Chen enjoys cooking and travel.